Few filmmakers make movies with as much passion and love as Karan Johar. While he may not have been actively directing movies or been involved in the creative process, his active support behind bringing interesting movie projects have ensured that others get the best of his nuanced approach to filmmaking. When not making films, he talks about films. When making films, he’s all about them- films! For now, however, there seems to be a change on the horizon. Karan Johar is bringing together some of the finest names in the industry- and no, these aren’t the Khan superstars- in a period drama that’s slated to be a magnum opus of sorts. 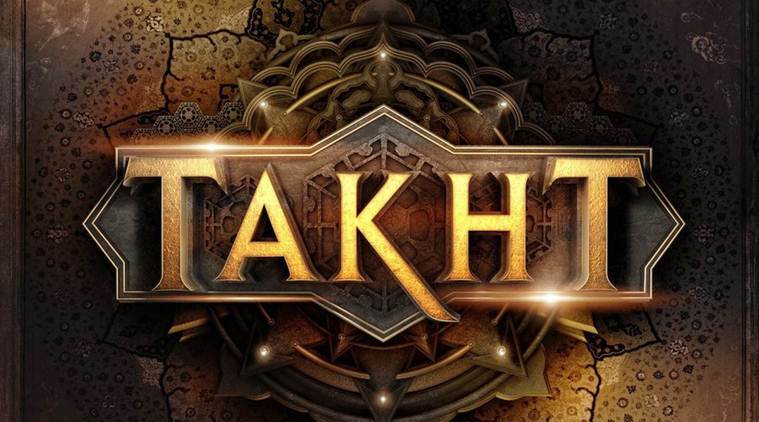 In the forthcoming release; Bollywood mega-starrer Takht, based on the Mughal period- Karan Johar is aligning the creative abilities of Anil Kapoor, Alia Bhatt, Ranveer Singh, Vickey Kaushal, Kareena Kapoor Khan, and others together. This is a Bollywood passion project hitherto never-seen, nor attempted ever before. It’s star-cast is magnanimous and it’s visual appeal, doubtlessly mega. It’s common knowledge at this point in time that Karan Johar’s next is based on the Mughal period, a feisty portrayal of which rests in the artistry of names like Ranveer Singh, no stranger to playing archetypical anti-heroes based on real figures of the past. All that told, one can imagine just what all would be playing in Karan Johar’s mind given he’s calling the shots of a film that may not only cost a bomb but is bringing together an alliance of some of the brightest names on the cinematic galaxy. What is also refreshing and for a change is that the megastars and massively-loved actors of the class and repute of an Amitabh Bachchan, Shah Rukh Khan, Salman Khan and the likes haven’t been considered for the said movie. For if that were to happen, we may not have been able to enjoy the chemistry and marriage of exuberance and experience of a rare kind. How often have we seen an Alia Bhatt sharing some screen-space with Kareena Kapoor? Not since Dil Dhadakne Do did we see Anil Kapoor act alongside amongst the finest actors of his generation- Ranveer Singh. Interestingly, Vicky Kaushal and Alia Bhatt have already played a couple before- rewind the clocks back to one of 2018’s best films, Raazi- this will be a second time that the duo would share the same screen. 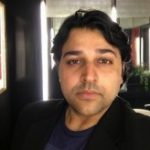 It also, therefore, in some ways, puts to rest the long-followed traditional route of sorts that in order to produce a true Bollywood epic, one needs to rest with those who wield tremendous power and influence in the Indian film industry; i.e., actors of the reach of an SRK or Mr Bachchan. Takht revolves around the battle for the throne of the Mughal empire. 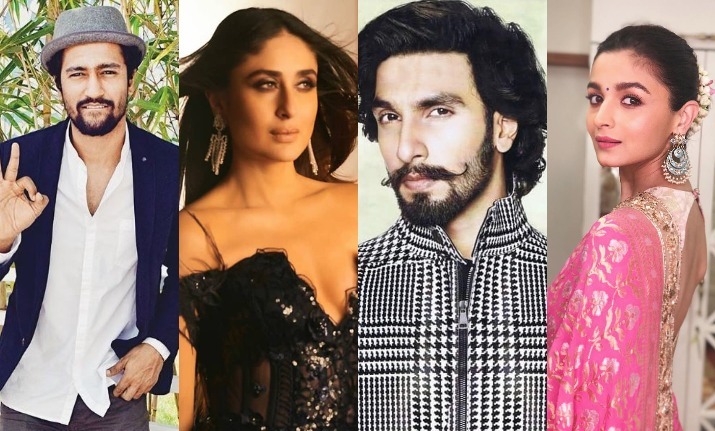 Directed by Karan Johar, the period drama stars Ranveer Singh, Kareena Kapoor Khan, Anil Kapoor, Alia Bhatt, Vicky Kaushal, Bhumi Pednekar and Janhvi Kapoor among others. What’ll be most interesting is to see what role is attributed to the late great Sridevi’s daughter- Jahnvi Kapoor, who only recently made her Bollywood debut in a moving saga. The man himself, Karan Johar has taken to social media expressing his enthusiasm for the unique cinematic subject and in a recent Tweet, he shared- An incredible story embedded in history, an epic battle for the majestic Mughal throne, A story of a family, of ambition, of betrayal, of hope. If that singular Tweet alone doesn’t justify the hype revolving around this film, then one wonders, what might? Next articleMumbai Youth ordered to clean the station after performing Kiki Challenge!